The Guardian reports on the success of Snapchat as it quickly became the second largest tech firm to list shares publicly. 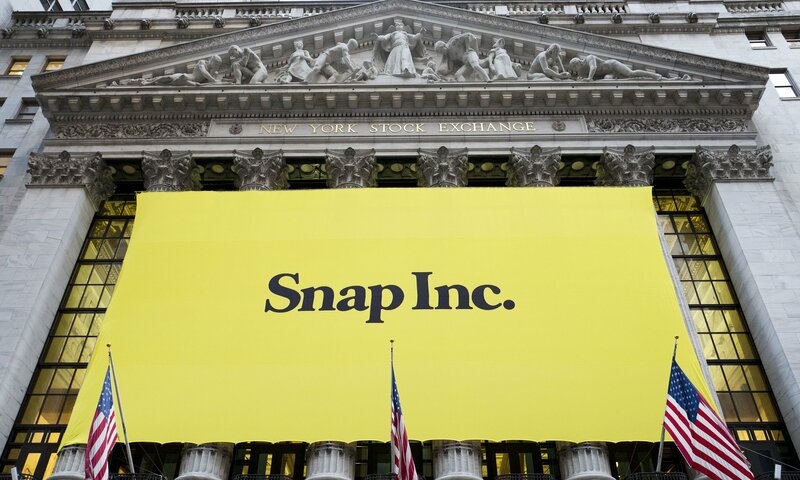 Snap’s initial public offering (IPO) potentially creates a serious rival for Facebook, which has come to dominate social media and online advertising and has shown clear signs that it regards Snapchat as a potential threat. According to Snapchat, 158 million people use the service each day and create 2.5bn “snaps” between them. User numbers are far below Facebook’s 1bn-plus but the average user is younger and spends about 30 minutes a day on the service. Additionally, Ad Age reports that the popular app, a longtime teen favorite, is now gaining traction among adults. Market research firm eMarketer projects that 70.4 million Americans will use Snapchat in 2017, up from its June prediction of 66.6 million users, in a report on the app’s U.S. user base released on Tuesday. The largest user base is aged from 18 to 24, but eMarketer estimates that 6.4% of users will be from 45 to 54 years old, over 2 percentage points more than previously projected. The research firm defined users as those who check the app at least once a month.